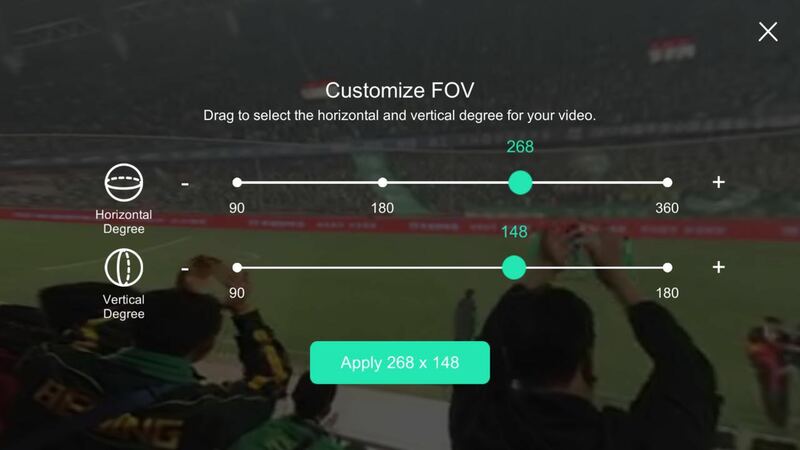 VeeR is one of the largest and fastest growing virtual reality video platforms. 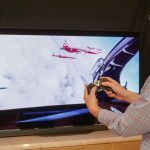 VeeR focuses on building the best ecosystem for VR video uploading and sharing. 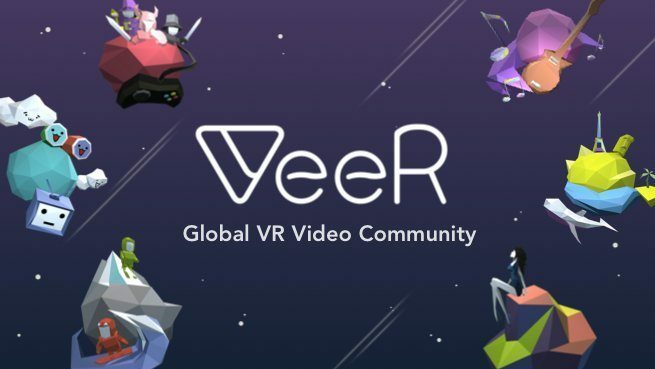 The VeeR app released its iOS version in November 2016, followed by Google Play, Google Daydream, HTC Vive, etc; now VeeR is one of the biggest online hubs of UGC and PGC VR videos. Five months into its release, VeeR has accumulated registered users of over 5 million and individual/studio creators of thousands. 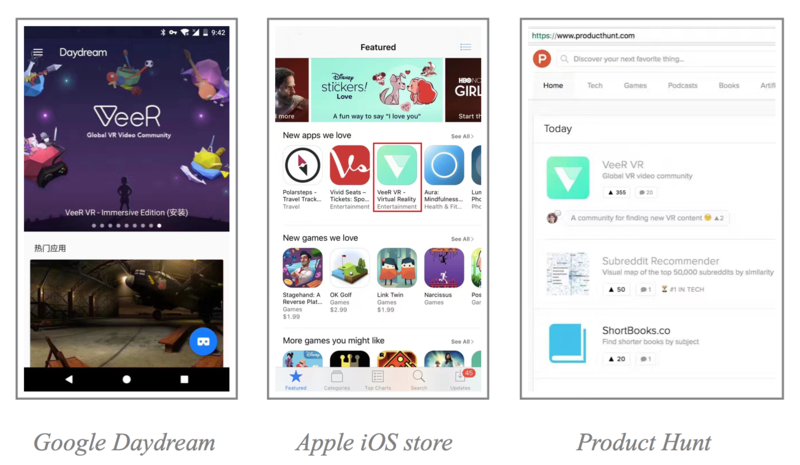 VeeR has been extensively acclaimed since its launch and has so far been featured by iOS App Store, Google Daydream, Product Hunt, WEAREVR, and so on. 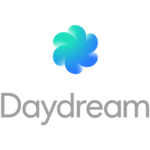 It is also the only VR app from China that has been featured by iOS App Store and Google Daydream. To optimize user experience, VeeR has developed a range of improvements, such as enabling mobile upload and providing creators with overall performance analytics like heat maps and audience retention rate. VeeR hopes to connect more creators with viewers through striving for the most diversified content, most responsive creator support, and best streaming experience. 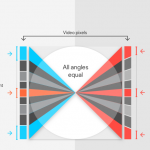 VeeR is mounted with patented professional VR player supportive of both monoscopic and stereoscopic formats and is compatible with all existing angles (360°, 180° x 180°, 180° x 160°, 180° x 101°) generated by the VR cameras on the market. 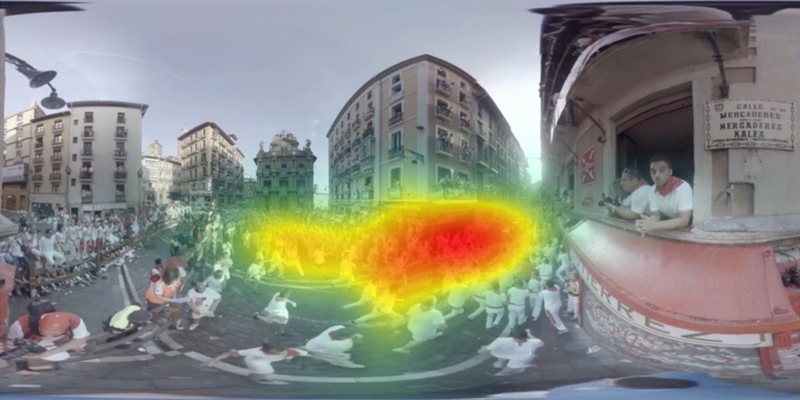 Users can even customize FOV (Field of View, the extent of the observable world that is seen at any given moment) when they use VeeR to play their VR videos from the local album. 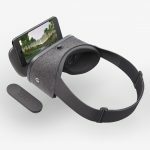 Users can upload videos from their smartphones directly to the platform and instantly reach VR enthusiasts from the world. Besides being able to directly share to mainstream social media such as Twitter, Facebook, WeChat, Sina Weibo, QQ, we also auto-generate QR codes for your videos. 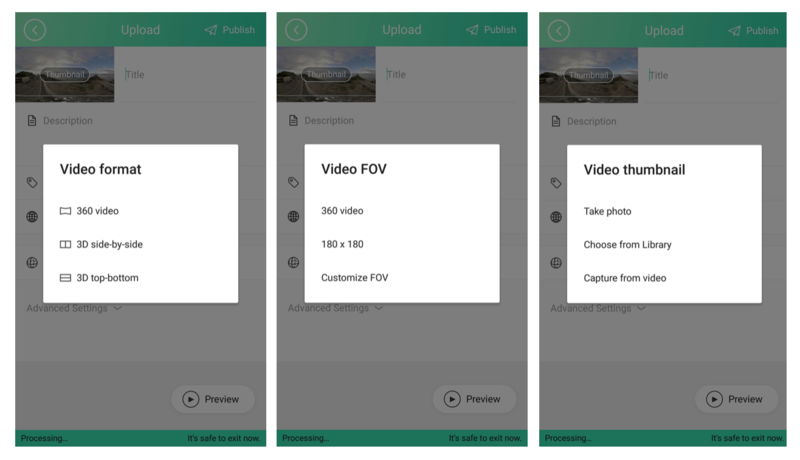 Embedding on web pages videos published through VeeR is effortless, enabling the viewers to enjoy the same immersion without having to install the app. VeeR provides its creators with heat maps, viewer retention graphs, and other performance-analytics. Through metrics such as views, watch length, and viewer demographic, VeeR creators can keep their fingers precisely on the pulse of their followers. 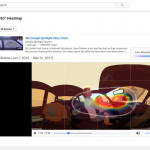 On VeeR, the users are encouraged to organize videos they enjoy into playlists to share with others, through which many have become opinion leaders. VeeR employs engaging features like “Categories”, “Trending”, and “Leaderboard” to help creators gain more likes and subscriptions. Their followers will also be notified whenever their favorite creators upload new videos. As a result, many renowned media agencies, celebrities, and VR studios have chosen VeeR as their go-to website to publish their new work.